Shop-at-Home Seattle | Carpet Kent | Hardwood Seattle | Laminate Tacoma - Seattle Flooring Co. Floor Trader Direct was established on the idea that brilliant design shouldn’t only be something for those with giant budgets. 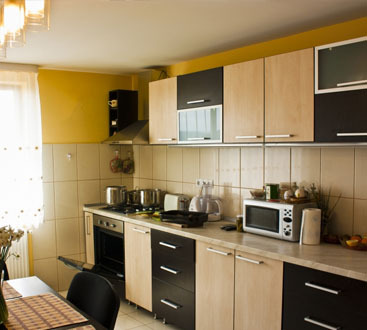 Our goal is to offer the highest level of flooring, carpet, and cabinet installation at a competitive price. We know that you don’t want to waste your time dealing with high pressure sales people or work with a flooring installation company that uses unlicensed subcontractors who produce subpar results. 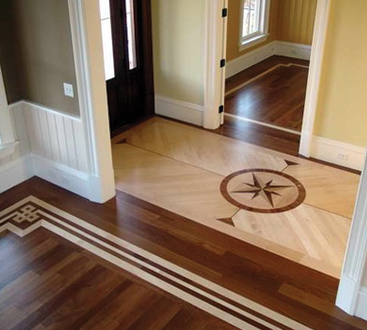 We realize very few in the industry are providing flooring installation services with the integrity all clients deserve. That’s where we come in. Seattle Flooring Company offers you over 20 years of flooring, carpet, and cabinet installation experience to make sure your next project is a success. Detailed Estimates – Some companies try to keep their flooring installation estimates as low as possible with the intention of making their money on change orders. Our philosophy is to provide you with educational information and to make sure you’re aware of all the potential costs that are involved in the project. 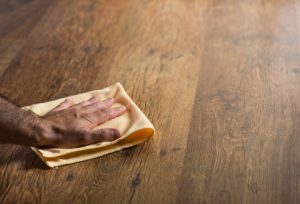 Floor Protection – We take the time to make sure your floors are protected while we work. We use drop clothes and Ram-board from the entry point to the work area to protect against scuffs, scratches, dents, and/or stains. Cleanliness – We work hard to maintain a safe and clean work environment. Our flooring installation technicians leave the job site broom-swept and organized at the end of each day. Any materials and tools are neatly stored to minimize the impact to you, the customer, during the remodel process. Communication – This might be one of the most important elements to a successful flooring installation project. One of the most common complaints among homeowners is the lack of communication from the contractors they hire. We set the bar high when it comes to excellent communication. Our project managers follow up daily with up-to-date information so you never have to wonder how your flooring, carpet, or cabinet installation project is going. 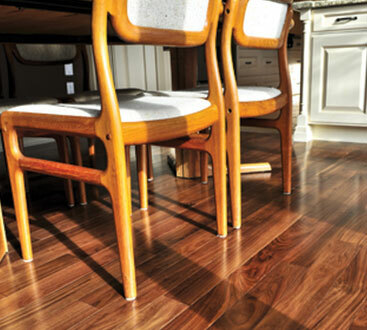 We’re Available For Flooring Installation Services Near You! We serve all of King and Pierce County locations and some locations in Thurston County. Want to know if we serve your area? Contact us today to find out!